Some people were born not to become leaders and the person who has never experienced leading role before can never make sense how burdensome this responsibility is. That is reason why I started my story. I am fed up with doing the same things day by day so I usually have a serious expectation on how many new adventures I 'm about to take every week, every month. I have my own bucket list and one list-to-do in the entire year of 2017. One thing I know for sure is that occasionally this plan doesn't work on me but I still would love to write down all the adventurous, new and amazing experiences on my blog with a view to reminding myself of waking up powerfully with loads of things that need to be done everyday. I have been in Vung Tau city for more than one month. This breathtaking and gorgeous small city makes me feel like everything in this life can be felt and touched deeply and intensely. The untold story is the beauty of Vung Tau people who make me feel like sweet home here. 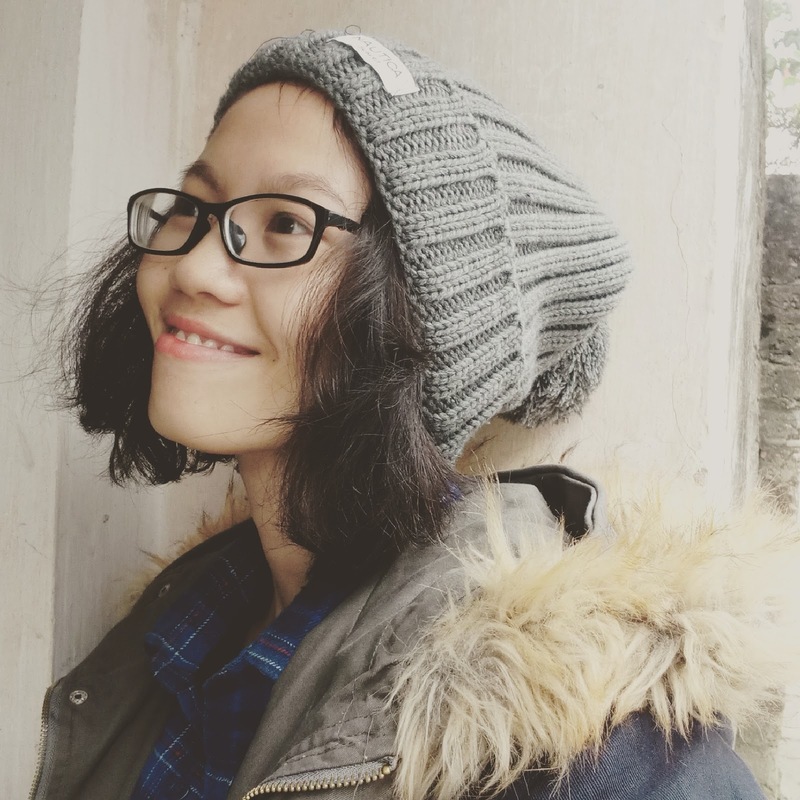 On the third week of staying in Vung Tau, I came up with an idea of establishing a non-profit organization that would volunteer to teach Vung Tau expats Vietnamese. I began to conduct an online survey in the group named Expats in Vung Tau to know whether or not people were interested. After a few hours awaiting, a lot of comments appeared and the positive opinions outnumbers negative ones, which made me feel like everything in this life always had a chance to thrive. The next morning, I started to post my idea in YEC group - Your English Club that attracted more than 2.000 members in Vung Tau city. People started to comment their ideas and hoped everything went smoothly. Some others would love to join hands with me in this project. Everything seemed to be on the right track, which made me overjoyed, the most incredible happiness I have ever had in the whole of my life. Being involved in a project is never an easy task since there are tons of things for you to analyze and handle every single day. You always wonder some tricky questions like: How can I attract more people who are willing to help me out?, How can recruit the right members? How can I manage a team of 10 people and make them feel motivated when working together? Problems turned out, which didn't tell you exact time they would appear. This is one of the hardest part of becoming a leader. Worry never fades up, even when you are in good mood because you always bear in mind if your team members complete this task carefully, if they feel bored of participating in a project that can't be known whether it will be successful in the weeks to come. Contradiction always turns round and round in your head, which can make you a little bit depressed sometimes. This is the reason why teamwork plays a vital role. Experiencing leading role makes me realise one thing that if you have never been a leader before, you will never see the both sides of it. A leader is like a captain on a boat in the gigantic sea. You know you are keeping numerous people's life and you also know for sure that if you don't take the right direction, all the crew will be in risky situation. After recruitment period, I started to send an email to all people in the registration form and arranged for a kick-off meeting. Luckily, the first gathering went smoothly with 7 out of 10 people taking part in. We had at least one meeting per week, worked online most of the time and chatted on box chat. The plan was quite concrete; however, you never figured out how its outcome was. You always need to have plan B for everything you do. Every project will have the most difficult period that will let core team down. The mission of a leader is always staying by their side and tells them that everything will be okay in the end. You need to sympathize with the members who can't catch up with the process or the people who quit the project because everyone has his/her own job outside. Life is tough. Life deserves being mutual-understanding no matter how wrong or right it will be. Working on a team surely brings me joy, friends and lessons. You will never imagine how awesome my team members are. They are the most marvellous friends I have ever known for 2 decades. Even when you are an excellent painter, you can't draw a perfect picture that tell the most incredible stories we have been through. The optimistic side of becoming a leader is not you have a chance to lead people but you have a chance to know how well you can get out of comfort-zone, how well you can make things happen and how well you can connect strangers. Every relationship starts from strangers and you will never know how surprising strangers are. Maybe you will be through depressive and exhausting period of time during the project or even after everything is in order, you are still stressed out but don't forget hardship is part of life and only strong people see its beauty. I promise that our team will make Vietnamese great again in Vung Tau city, let this small city become more lively. You and me, a great team, can make things happen.